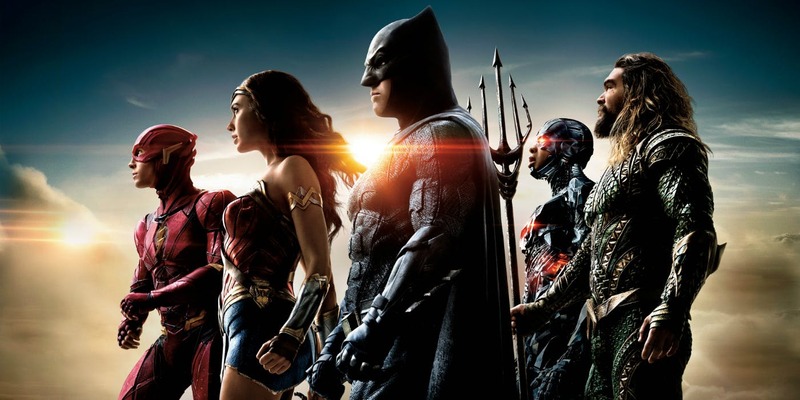 Thankfully we can now close the book on Justice League, and unfortunately for Warner Bros. the final page will read "Lowest Grossing DCEU Movie". The superhero film is out on Blu-Ray & DVD, officially capping its theatrical run at $657.9M. Under normal circumstances that would be great, but not in the $1B blockbuster landscape we have now. Heck, Black Panther topped that in two weeks. Justice League is the fifth movie from DC Films and also the biggest. Yet somehow a movie with Superman, Batman, Wonder Woman, Aquaman, and the Flash managed to do less business than a movie with Killer Croc and Captain Boomerang. Batman v Superman: Dawn of Justice leads all with $874M, which you'll recall was disappointing at the time. Wonder Woman is closely behind with $822M, followed by Suicide Squad's $747M which is damn good for a bunch of C-List characters, and then Man of Steel with $668M.